Automatic gates are very useful and you can control the area with this gate easily. Mainly automatic used at entrance area and you can also use it in your garage. For example, if you want to make divider in your parking lot then you can install the automatic gate in your garage and it will separate your own parking lot from public car parking area. Along with that, you can easily operate the gate by switch and you can also control the gate as security purpose. This gate can protect your place from the outsider and you can shut down the gate at all the time and open the gate as per your requirement only. How the Automatic Gates Works? Gate operators mainly operate the gate through chain, gear or hydraulic system. The gate is installed at the entrance position and it is made by ornamental iron or chain link materials. You can also make your automatic gate as custom made design and you can install it at the entrance area of your parking lot. Most of the commercial places use the automatic gates for their security purpose and security people can easily operate this gate from their own desk. How Many Types of Automatic Gates Available in the Market? 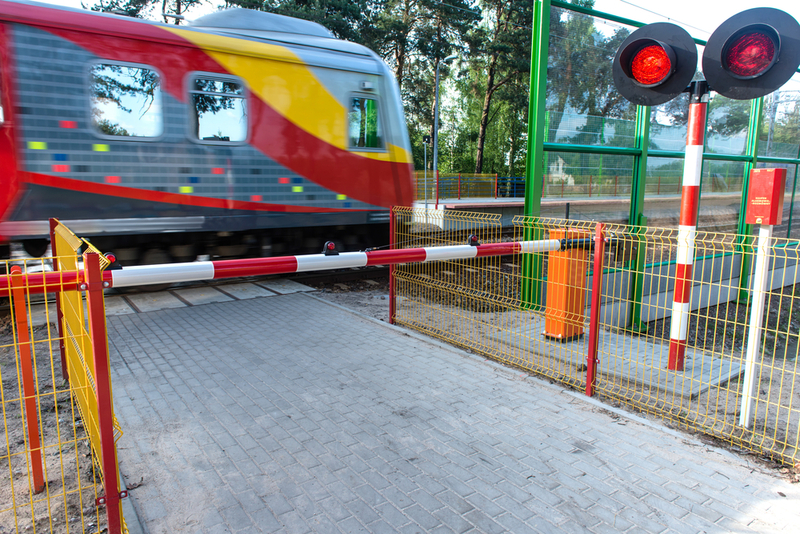 Slide automatic gates: most of the commercial places used this slide gates for heavy duty purposes. This sliding gate is design with roller on the bottom portion and it can operate by remote control or chain system. But during the winter, the roller may be blocked by snow, ice and debris and it will create some friction during the operation of the gate. Some people mainly avoid this gate because of these friction problems. Vertical gates: this gate is move up vertically and you must be lifted this gate at high level to allow the cars inside. This vertical gate design with tall support system and this gate is very fast and reliable. It is best for the industrial support and you can install this gate in larger area of your commercial spaces. Bi- fold automatic gates: this is a type of folded gate and it will folded back and allow people to enter. Most of the people use this gate with two parts and when you operate one gate, you can close the second gate as folded. But sometime this bi-fold can create some problem and it required some additional safety measurements. How to choose the Automatic Gates? Before installing the automatic gates, you need to take the perfect measurement of the space and then you can order the automatic gate accordingly. Apart from that, you need to select the operation mode also. For example, if you want to install the gate in residential area then you can opt for the slow movement automatic gate and for the commercial area and industrial premises, you can choose the fast operation gate. Along with that, the power issue must be accommodating with the gate perfectly. Most of the gate required 220/240 VAC and three phase electrical power and you need to install the gate according to your power uses and supply. So before install the gate, you may contact with your electrical service provider and enhance your power supply centrally. Now you can place your order online for the automatic gates and you can also visit different online portals and see the different features of automatic gates. Then you can choose the best one according to your requirement and install it by the technicians only. So install the automatic gate at your residential and commercial places and protect your property smartly.